We strongly believe in supporting our gestational surrogates during every step of the process. 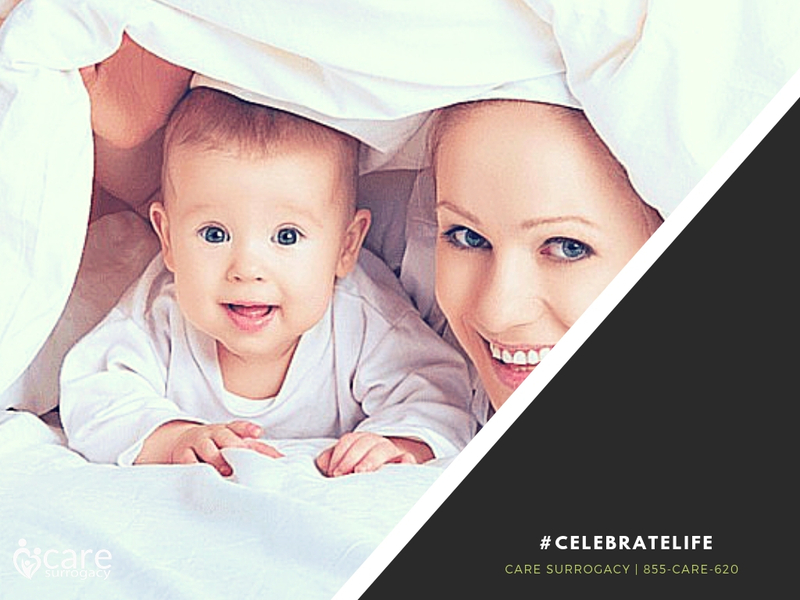 Our gestational carriers are given expert guidance throughout the entire surrogacy arrangement. Once you have been assigned to a loving intended couple, your CAREM, S.C. journey is embraced with unceasing, personal support for you and your intended parents. Our goal is to understand your expectations of the IVF with surrogacy process. We will thoughtfully match you with intended parents who desire the same experiences you do. We are honored that you are here and wish to join us. Send us an email to [email protected] with the subject line “Gestational Carrier” and we will respond quickly to your request. Once our dedicated team has successfully matched you to admirable intended parents, you will be asked to sign the contract and discuss all of the legalities with our dedicated team. Once contract terms are determined you will undergo a second physical exam and any additional medical screening or testing deemed necessary. You will work closely with our fertility specialists during the entire in vitro fertilization (IVF) with surrogacy process. After the baby is born, your parental rights will be relinquished as stated in the contracts and the intended parents will gain parental rights by legalizing their relationship with the child and fulfilling their obligations with any additional documents required for the issuance of a birth certificate.